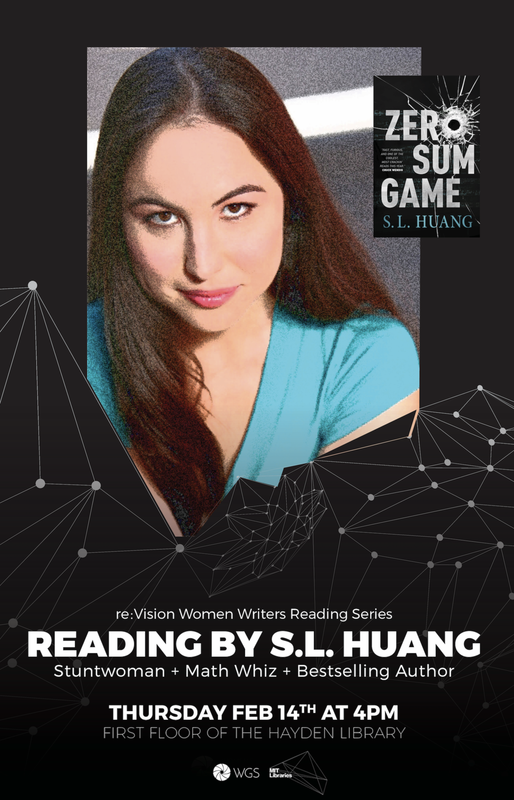 re:Vision Reading Series is a literary reading series designed to highlight the accomplishments of women writers at all stages in their careers. Readers have included ZZ Packer, Linda Hogan, and Jennifer De Leon. Heidi Pitlor is the author of the novels The Birthdays (2005) and The Daylight Marriage (2015). Pitlor has been the series editor of The Best American Short Stories since 2007. A reading by writer and editor Jennifer De Leon. Reception and refreshments to follow. Presented by WGS & PEN New England, co-sponsored by CMS/W, Literature, and MIT Libraries. Renowned Chickasaw poet and writer Linda Hogan will read. Free and open to the public. Reception and refreshments. ZZ Packer, author of the acclaimed story collection Drinking Coffee Elsewhere, reads from her novel-in-progress, The Thousands. Reception and refreshments will follow. Free and open to the public.